It’s the new year, Erzulliesta! 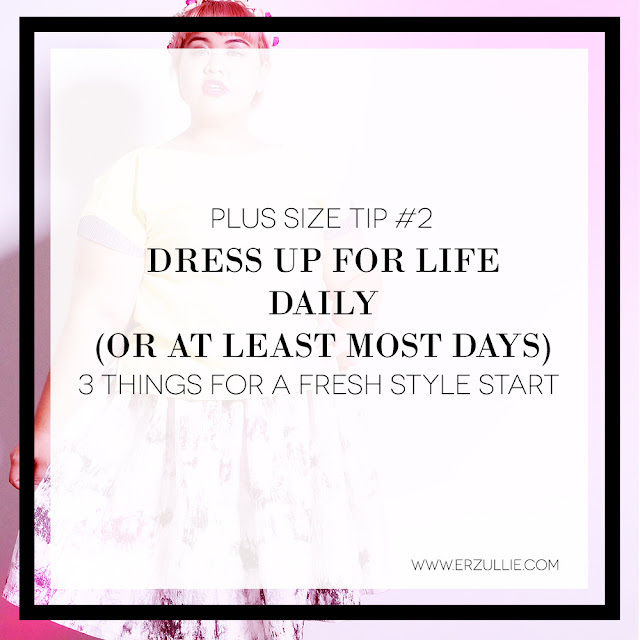 And what better way to start it than by giving you the fresh style start that you and your closet deserve? Check out the 3 fierce tips below. 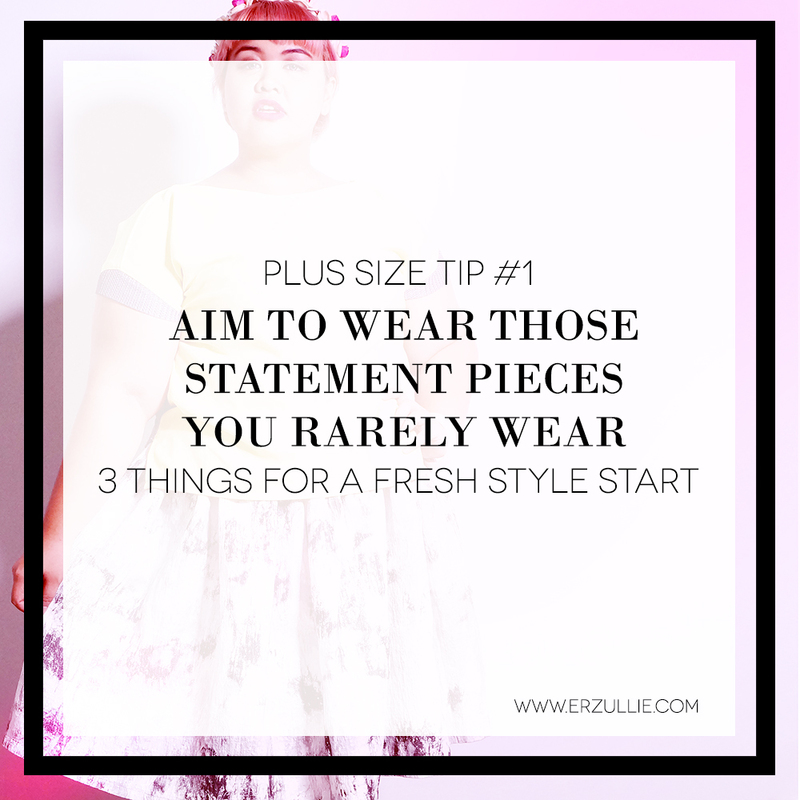 #1 AIM TO WEAR THOSE STATEMENT PIECES YOU RESERVE ONLY FOR THE BEST OCCASIONS. Every day is an occasion, Erzulliesta. You are a fabulous go-getter that deserves to be celebrated daily! So why not dress up for life with those special pieces in your closet? One way to perk up a “blah” Monday is to actually dress up. Look at it as a challenge and don’t be one of those women that stare at other women because THOSE women actually dressed up for their life. Okay. This is too specific and it’s really up to you. After all, this list is not the end all of it. 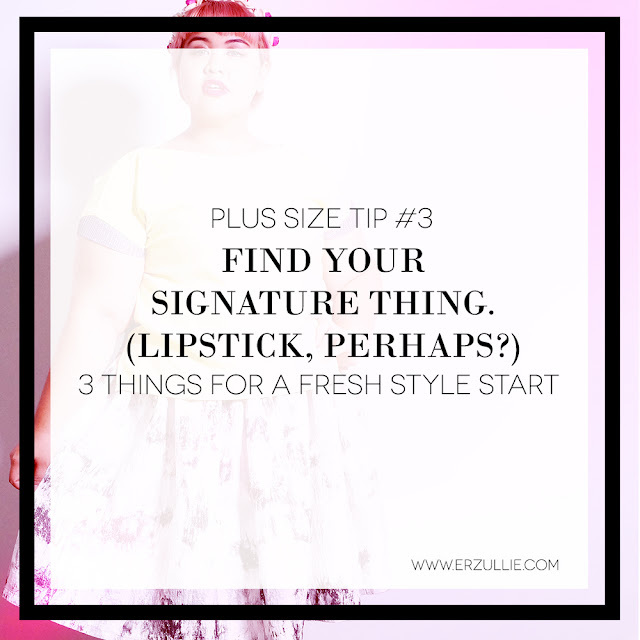 There is something about finding your style signature. Style signature in the sense that “this is your thing”. If it’s a lipstick --- time to find the perfect shade. This will cut your make up time in half. If it’s a piece of clothing --- time to find the perfect piece that will translate from one event to another. This will cut your styling decisions in half. More time to actually live your life.